Ocean City Masonic Lodge No. 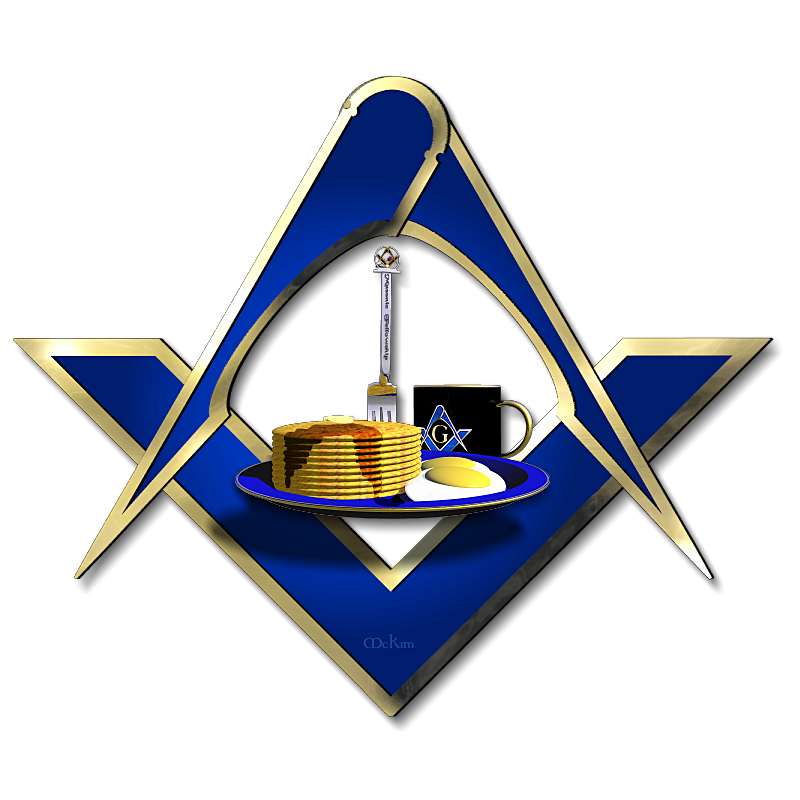 171 is holding a President’s Weekend pancake breakfast Saturday February 13th 8am to 11am. Cost is Adults $8, Children under 12 $4. Join Ocean City Masons and learn the Masonic ties and influence of Freemasonry on George Washington and Abraham Lincoln!